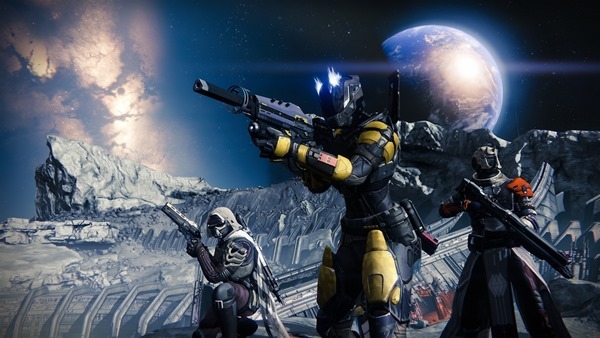 The title’s new-found openness means that anyone with an Xbox 360, Xbox One, PlayStation 3 or PlayStation 4 can get their mitts on the beta version of Destiny, with either Xbox LIVE or PlayStation Plus needed in order to download the game. The one exception here is the PS3 which, for some reason, doesn’t need any sort of subscription and can be downloaded by anyone who wants to give the Destiny beta a whirl. The beta itself is around a week old on the PS3 and PS4, with Microsoft’s consoles only getting the beta very recently. Bungie had previously only made the beta version of Destiny available to those that had pre-ordered the finished product, but it’s now wide open to just about anyone. In short, you don’t have to stump out any sort of cash just to try Destiny, the way it should be! If you do want to give Destiny a try before release date though, you’ll need to be quick because it ends very soon indeed. In fact, Destiny goes bye-bye at 2:59 AM ET on July 28th, so there’s no time to waste! And in case you’re wondering, you can’t get around the hard drive requirement by using an external drive, so you should have a monstrous internal hard drive if you want things to tick along nicely. 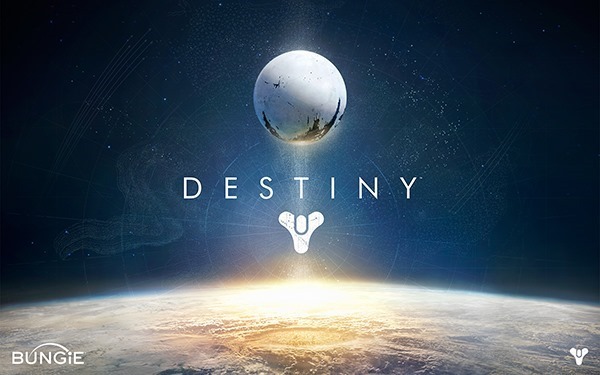 For Xbox One users, you have to download the Destiny beta completely before you can start playing, otherwise you’ll be faced with a “the installed game is corrupted message”, despite the game is not corrupt. Let it go all the way to 100% before you start playing, just keep that notion in mind.